Confused why this is here? Most people have heard about Bogota - the beating heart of Colombia, yet many visitors often skip the capital and head straight on to other destinations. Bogota, however, is a buzzing and diverse metropolis with something to offer everyone - from a cute, colonial historical center to an amazing sun-rise nightlife. Something most people do not know is that Bogota is a thriving cultural center, booming with artists of all kinds, and boasts some of the world’s most impressive graffiti murals, dispersed throughout the city! Graffiti has been an important part of Bogota’s artistic culture for a long time, and has a fairly interesting and dark past. Until 2011, painting graffiti was a dangerous and illegal activity; however, after mass protests, it was legalized in certain areas. 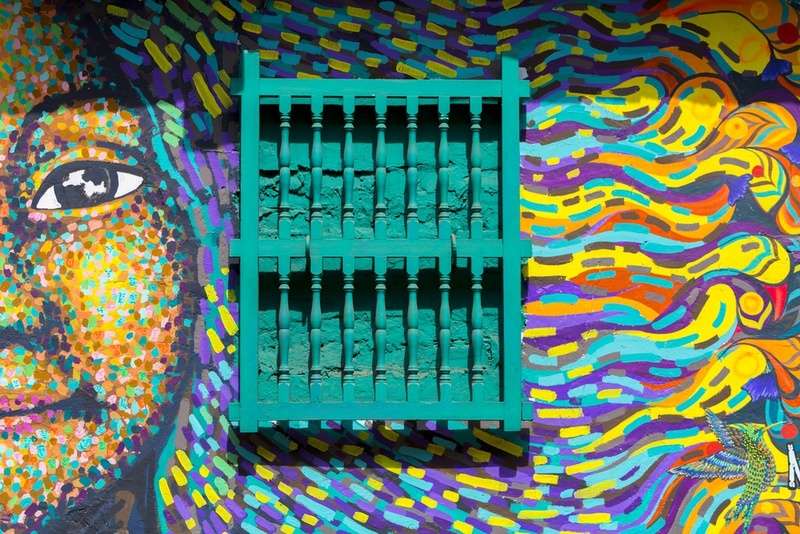 Today, many of Bogota’s stunning murals are commissioned by companies and private owners. This colorful art form has become a part of the city’s cultural identity - and one that the locals are very proud of. For street art enthusiasts, culture lovers and history buffs, Bogota is a must! Furthermore, you’ll get to appreciate Bogota´s mostly red-brick skyline, wander the beautiful cobblestone streets, and learn about Colombia’s difficult recent past from the locals. Bogota’s recent healing explains a lot about the culture and makes this city all the more fascinating and educational. 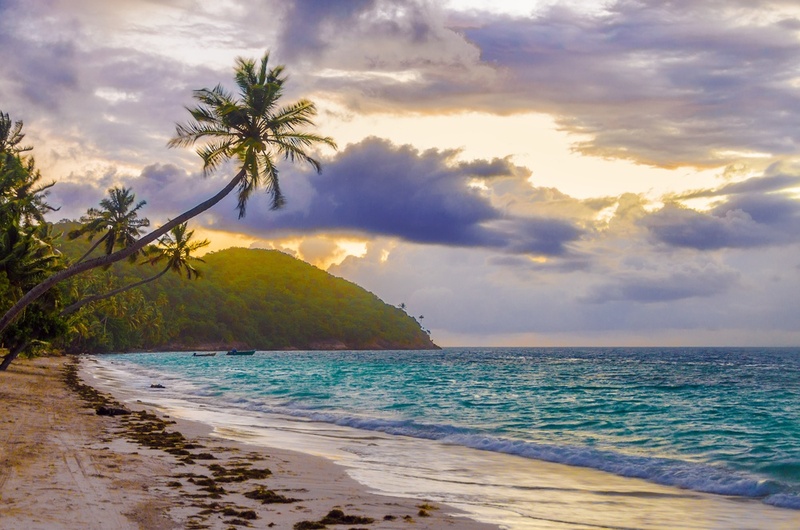 Providencia is a small and remote inhabited island, 90 km from the Colombian island of San Andrés off the coast of Nicaragua. Visitors who venture off Colombia’s mainland tend to visit the latter, which is a beautiful, but much more developed Caribbean island. On the other hand, due to Providencia’s isolated location and its lack of development, its culture and traditions remain intact, and, indeed, the main language heard on this island is still Creole English. Providencia has no roads or cars, and to get there, you either have to take a small propeller flight or a rough 2.5-hour catamaran from San Andres over open seas. Because of this, tourists who make the trek to this tropical paradise are few, and usually quite adventurous! The island boasts crystal-clear blue waters, beautiful beaches, tropical forests, a large diversity of flora and fauna, Caribbean rhythms and lifestyle, and the second largest coral reef in the Caribbean - perfect for scuba diving. Providencia is a diver’s haven! Enjoy a hippie, laid-back and reggae-style vibe in a completely remote and unspoiled destination! 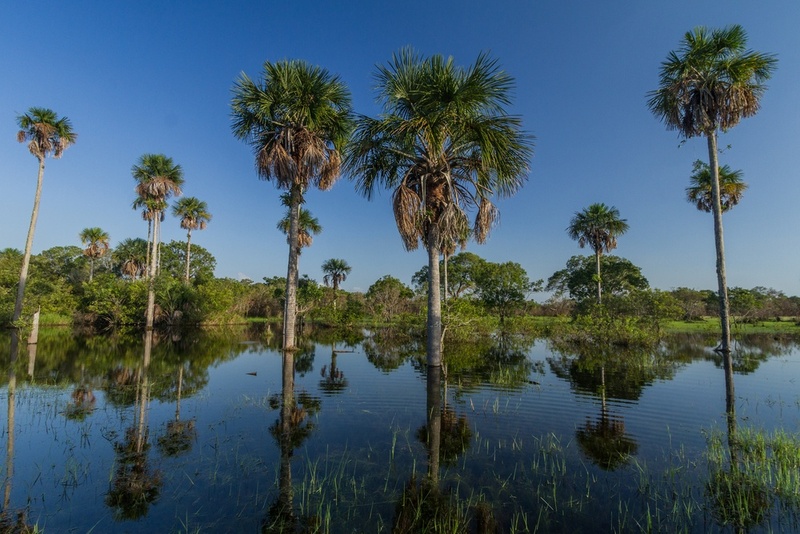 Comprised of infinite plains, cattle-farms, wetlands, mountain ranges, rivers, lagoons, palm groves, and forests, the region of Los Llanos is one of Colombia’s best ecotourism destinations, and yet, is still very much undiscovered by mainstream tourism. Los Llanos has some of the world’s richest and most diverse grasslands, and takes up about ¼ of Colombia’s landmass. Here, you will find beautiful landscapes, typical cowboys working with cattle on their large fincas, and a huge biodiversity of animals, including, anteaters, anacondas, wild jaguars, capybaras, caimans, a large variety of birds, and even pink Amazonian dolphins in the surrounding rivers. These huge and beautiful plains are an excellent destination for the adventurous traveller - whether you want to take a boat trip and swim alongside the pink dolphins, hike through beautiful jungles, kayak on glass-like lagoons to spot caimans, rest in a hammock to enjoy stunning sunsets, or horseback-ride through endless plains like a true cowboy! To top it all off, this former guerrilla territory hosts some of the friendliest and most welcoming locals in all of Colombia! 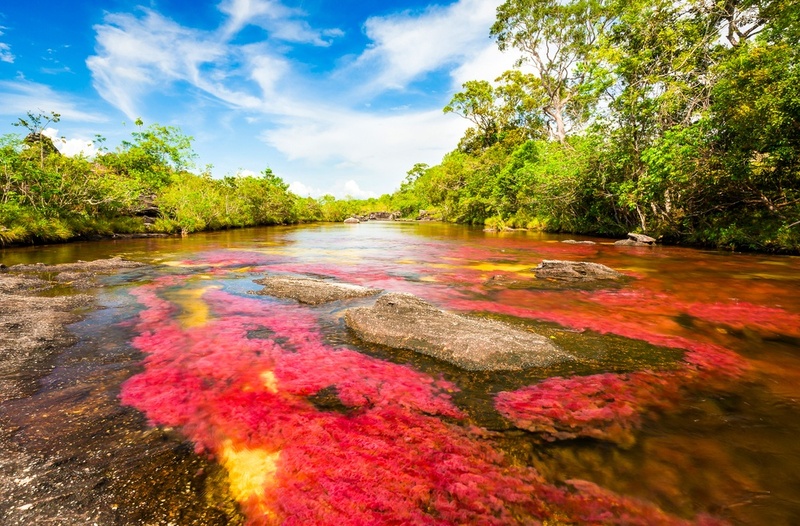 Caño Cristales has been given a lot of nicknames throughout the times, including “the river of five colors”, “the river that ran away from paradise”, and “the most beautiful river in the world”, and with good reason! The river truly contains one of the most spectacular biological wonders in the world. Off-season, this rushing river, filled with waterfalls, is just like any other beautiful river. However, when conditions are just right (in the shoulder period between wet and dry season) from June to November, it transforms into the world’s most stunning river. During this season, a unique red plant species grows on the river floor, creating a “rainbow river” - a sight so breathtakingly colorful that you could barely believe your eyes. On a trek along the banks, you’ll find gorgeous shades of reds, pinks, and maroons, and even some shades of green, yellow black and blue mixed in certain areas. Due to its remote and undeveloped location, Caño Cristales is difficult to reach, and visiting requires a guided tour. 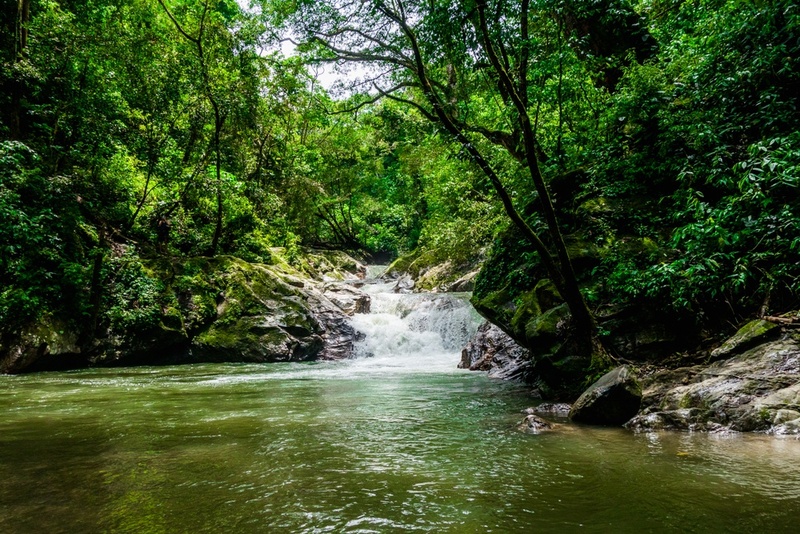 Nestled in the lush Sierra Nevada Mountains, just outside the buzzing city of Santa Marta, Minca is the perfect place to escape the heat and tourists of Colombia’s Caribbean coast, all the while getting in touch with nature and rejuvenating your senses. This tiny town is full of hidden swimming holes, sparkling waterfalls, and breathtaking lookouts, whose panoramic views span all the way to the shores of Santa Marta. With multiple challenging hikes through the foothills, and hundreds of native bird species inhabiting its dense forests, it’s no wonder Minca is known as a nature-lovers paradise. Minca’s small population is made up of a mixture of local farmers, travelers passing through, and ‘hippies’ who’ve made this place their home. 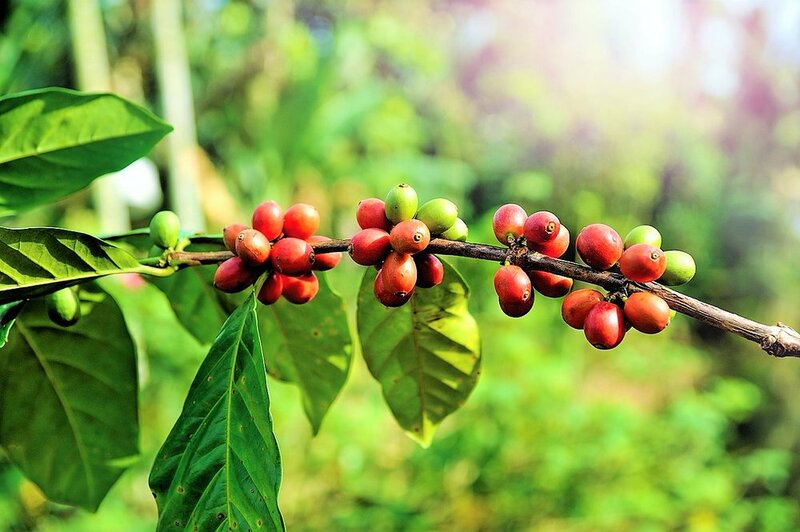 Discover this special destination’s charm as you explore natural pools, marvel at diverse wildlife, visit coffee and cacao farms, and unwind in the tranquility of the Sierra Nevada. This destination is a laid back and beautiful adventurer’s haven! As you can imagine, there are many more spectacular destinations to visit in Colombia like La Guajira, La Ciudad Perdida, or even the Amazon. This beautiful country has everything from stunning beaches, urban metropolis’, and colorful colonial towns, to lush jungles, mountainous terrain, ancient ruins, and even deserts. It’s with good reason that Colombia has emerged as one of the world’s premier alternative travel destinations. Dive in and discover a side of the country that few people know, before it’s too late!